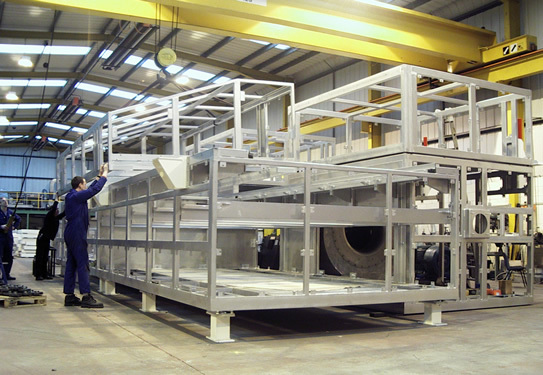 Over 30 years experience in dryer design, manufacture and commissioning of industrial drying systems. 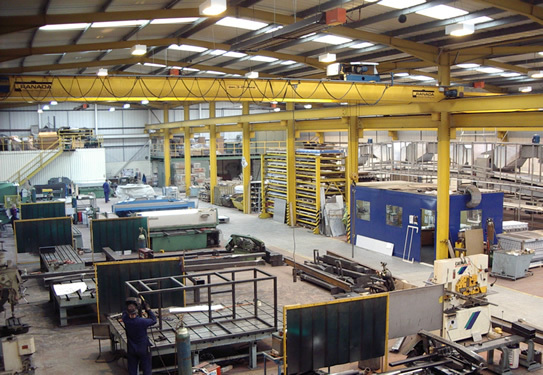 A business priding itself on its modern capabilities backed by traditional values. 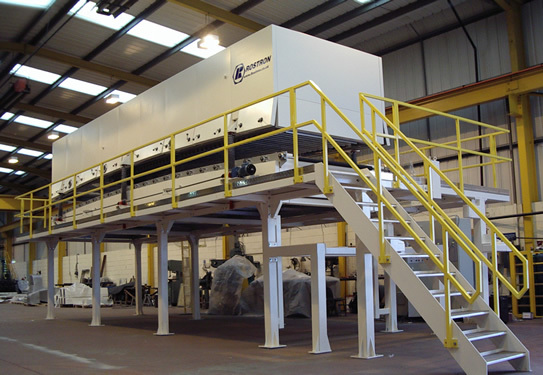 A forward thinking company manufacturing dryers of unrivalled quality, reliability and economic value. 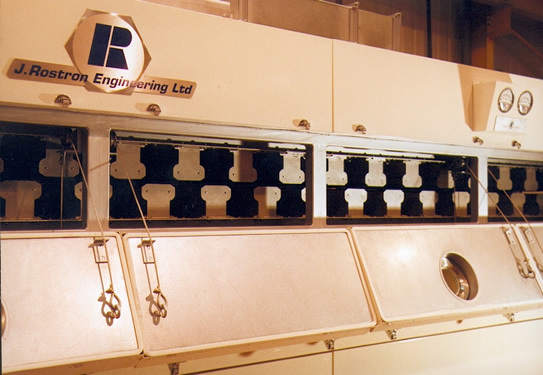 A strong foundation of experience and innovation to create bespoke dryers within a myriad of industries. 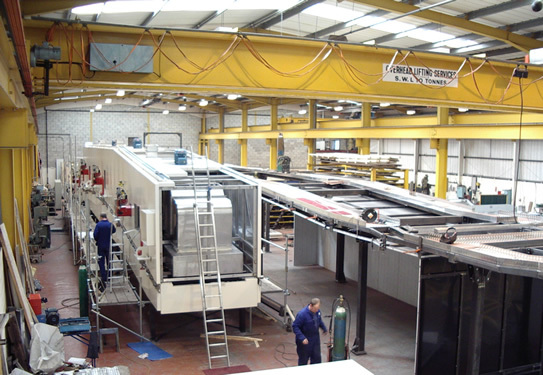 By providing a total service and working in partnership, our customers feel confident that they can rely on us for objective information and a proactive response to any complex situations they may encounter.